Rheumatoid arthritis is an autoimmune disorder that causes pain and damages in various joints throughout the body. The condition alters the body immune system as they mistakenly attacks its own body's tissues affecting the lining of the joints that prevents friction while movement. Inflammation in the lining of the joints causes pain and swelling resulting in bone erosion and joint deformity. 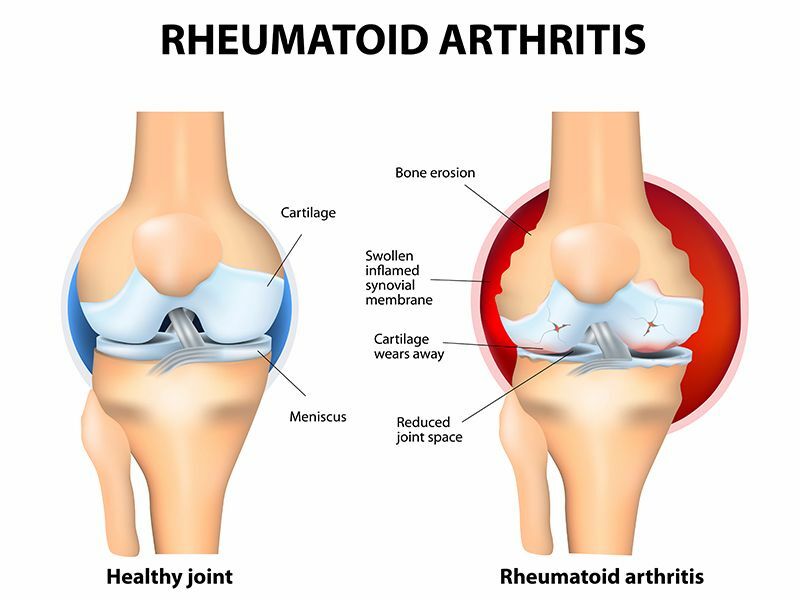 Rheumatoid arthritis mainly affects the lining of the joint, but can also damage the skin, eyes, lungs, heart, kidneys, salivary gland, nerve tissue, bone marrow and blood vessels. Malfunctioning of the body immune system is considered as the major cause for rheumatoid arthritis attacking the lining of the joint membranes and the synovial membrane. The synovial membrane is small sacs filled with filled with synovial fluid to ease the joint movement and to reduce the friction caused in the joint during movement. When the synovial membrane is inflamed, it causes pain and swelling in the joints, destroying the cartilage and bone within the joint gradually losing joint shape and alignment. Frequent and high consumption of heavy and incompatible foods, indigestion and lack of physical activity can cause imbalance in body system and affect the immune mechanism of the body. Clinical examination of the joints including an x-rays and evaluating the symptoms confirms the presence of rheumatoid arthritis in the joints. 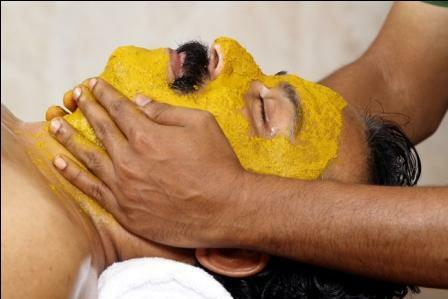 Ayurveda belief in eliminating any disease condition by alteration in the day to day lifestyle habits along with natural medications to completely remove the medical condition from the body and to reduce the symptoms through a systematic and customized treatment plan. At Ayur Bethaniya Ayurveda Hospital, we ensure to provide the safest and effective treatment method that is customized as per the individual health condition. Before the treatment plan, we understand the patient health condition and the actual cause for any disease condition and tailor customized treatment plan for a faster recovery. 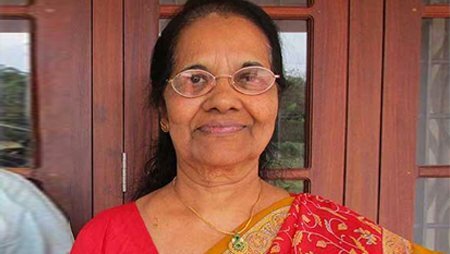 Ayurvedic treatment for rheumatoid arthritis includes calming the aggravated Vata element in the body. Sedentary lifestyle and indigestion aggravates the vata element in the body and channels through the joints affecting the proper functioning of the joint along with pain and inflammation. We initiate the treatment plan to eliminate the toxins from the body and to subside the symptoms caused by the condition. This includes various massage therapies including a Panchakarma and a combination of herbal medicines to reduce inflammation of joints in various parts of the body. Along with treatment plan, few lifestyle modifications are advised to produce effective result. Decoctions are to be consumed to prevent the reoccurrence of the condition and to improve the overall health condition. At Ayur Bethaniya Ayurveda Hospital, we provide safe and effective herbal treatment plans that are customized as per individual patient condition to treat any severe rheumatoid arthritis. To know more about Rheumatoid arthritis treatment plans and cost, book an appointment now.